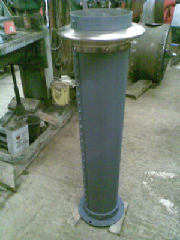 All types of fabrication work also undertaken. We are also happy to undertake any fabrication jobs. 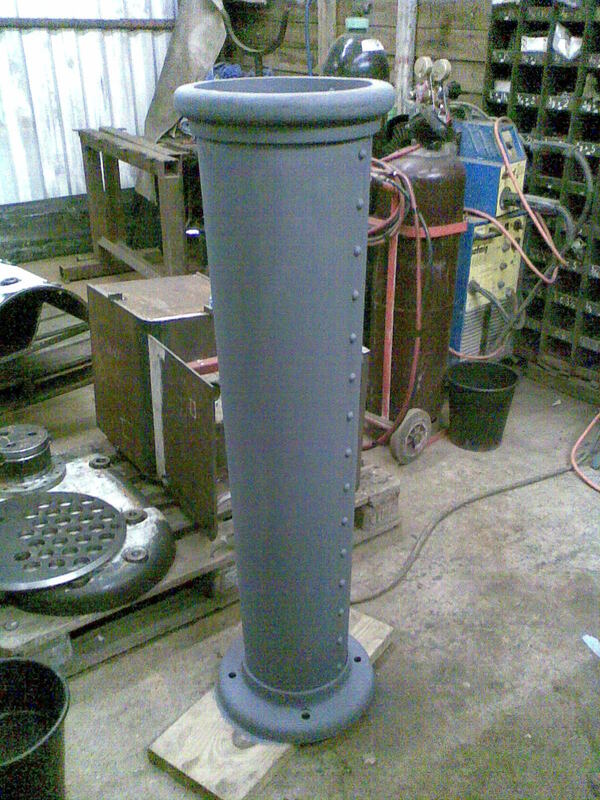 These can range from anything from ashpans, chimneys and forgings, such as chimney stands, to tenders, belly tanks and smokeboxes. We can now offer a coded welding service to BS EN287-1 . This includes a nation-wide mobile welding service. 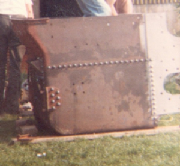 We can use this for boiler repairs, or even complete construction of boilers in miniature scales. Click here for more information. 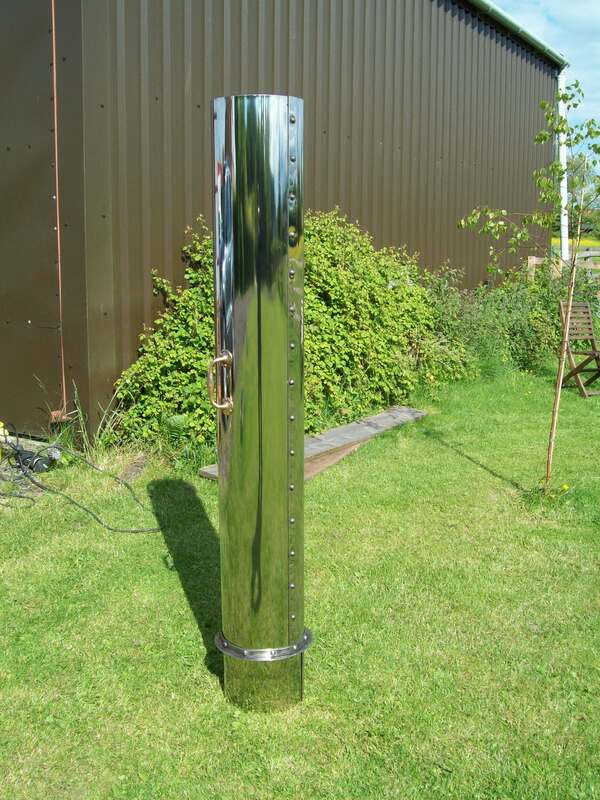 Genuine rivetted chimneys, for both traction engines/rollers, and portables are a speciality.